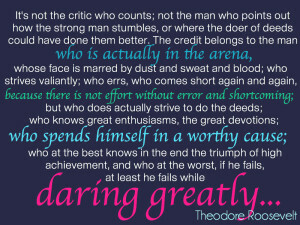 Life’s about Love, Gratitude and Daring Greatly! So, I’m 45 and what do I know? I have just been reading a blog post from my 40th birthday and I still agree with what I wrote at the time but here is more of what I have learned. Life is about relationships, they matter. Not just about our romantic relationships but about how we interact with our friends and community. It is vitally important to spend your life building a strong community of “real” people with integrity who know you and love and accept you for who you are. Life is short, don’t waste your time with fake people. When you love and give to friends and community, you get that love and support back in different and surprising ways throughout your life. 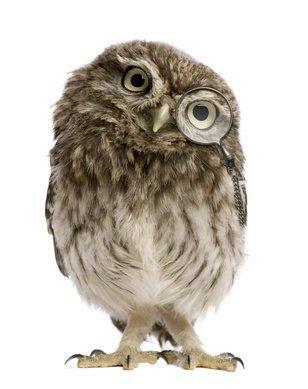 Recently I saw a brilliant TED Talk : What makes a good life? Lessons from the longest study on happiness by Robert Waldinger. He explains that the clearest message from this study was that good relationships keep us happier and healthier. Social connections are really good for us, and loneliness kills. It turns out that people who are more socially connected to family, to friends, to community, are happier, they’re physically healthier, and they live longer than people who are less well connected. I have learned that it is important to remain in a place of gratitude. To really understand all that you have been blessed with. This is particularly important during tough times in life when you think there is little to be grateful for. Gratitude allows you to stay grounded and helps keep you stay open, where you are able to see and receive the help and gifts that may come to you. I believe you need to be in a space of gratitude to attract and recognise these gifts and opportunities. 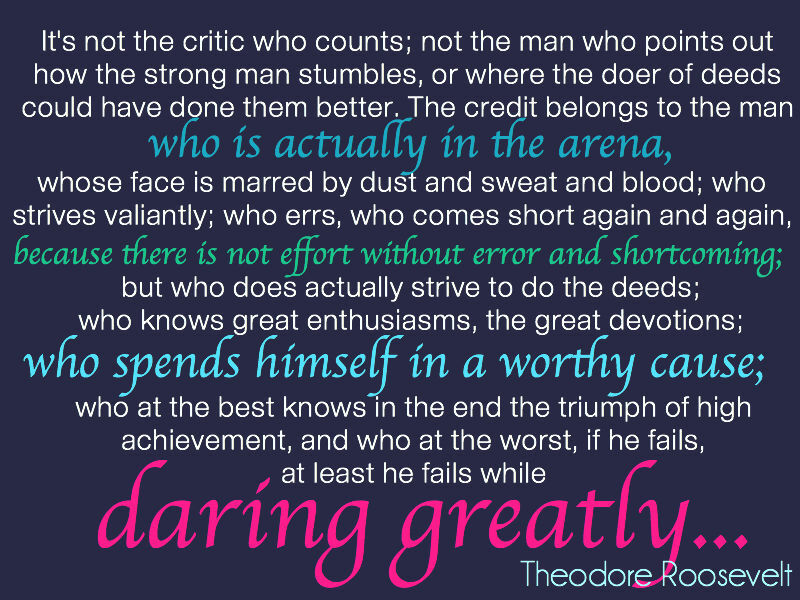 Life is about Daring Greatly! Basically the only ones who matter are the people having a go, the idiots on the sidelines (armchair experts) are irrelevant and are simply too scared to have a go themselves! Relationships, gratitude and daring greatly are all as important for health as good nutrition and movement! I believe in doing everything that I can do to stay vital and healthy for as long as I live. I want to not only survive, but thrive for the rest of my life (as a good and wise friend Vicki Cook from Inspired Change recently said to me)!